At Reno & Douglas9013 E. Reno Ave. 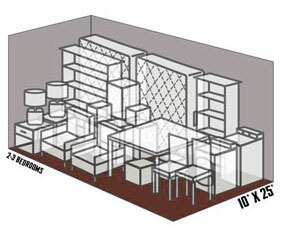 The quickest way to unload your possessions is to drive right up to the front door of your room. 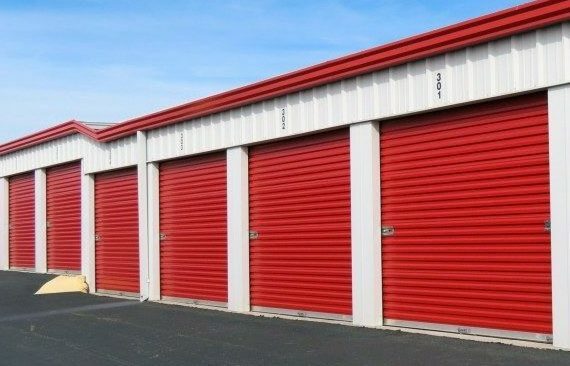 Wide driveways and well-lit exteriors on our storage units offer both convenience and security. 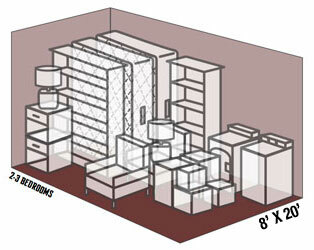 *For maximum security we have two cylinder locks and monitored alarm system for each storage unit. Security does not just mean alarms, locks and cameras. It means security from the elements too. 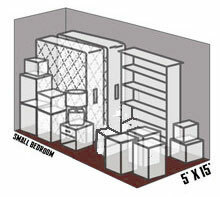 Inside storage units offers twice the protection and increased peace of mind. 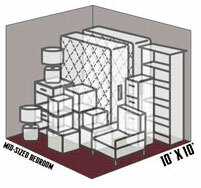 *For maximum security we have two cylinder locks and monitored alarm system for each storage unit. 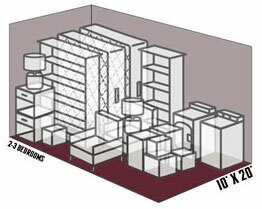 Large and robust containers mean protection from the elements. 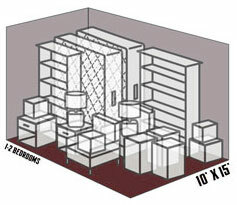 This storage unit option allows a quick way to unload your possessions. *Contact us to learn more. 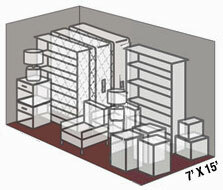 Our indoor, climate controlled units will ensure your most prized possessions are safe from extreme temperatures. In honor of their service, we provide discounts on self storage to the men and women who serve our country. 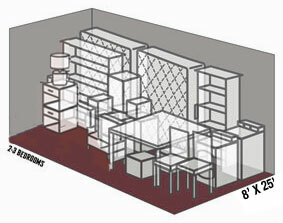 Container units are an excellent option to keep valuable business documents in place during storms. 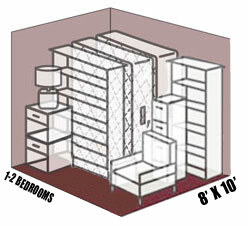 Weather you have a few things or a lot of things, we have a full range of storage unit sizes to meet your needs. Our friendly staff and canines are on site 6 days a week to assist your needs and ensure your safety. Access 7 days a week from 6am to 10pm. Located near Tinker Air Force Base. Deliveries accepted. We’ve got your back 24/7 with video surveillance and individually alarmed units. And we double up with two cylinder locks per unit. Score! Conveniently pay your rent online 24/7. We also provide friendly email reminders so you can focus on your clean garage. 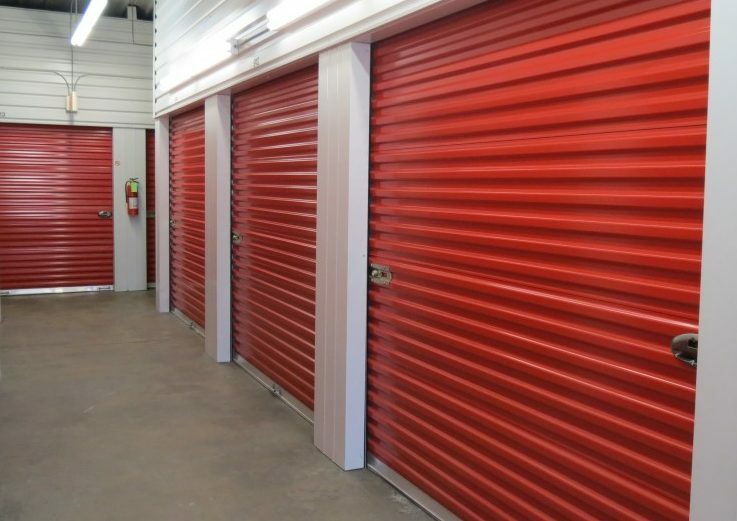 Friendly, locally-owned, and convienent self storage located in Midwest City, OK near Tinker Air Force Base at Reno and Douglas. 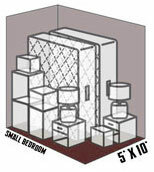 For added security, each of our units are individually alarmed and come with two cylinder locks. Awesome Business. Sherry is always a joy to interact with.... and so are her dogs. I have had a unit here for over a year now. Very secure and clean. I rented a uhaul here as well. No issues. Convenient location. Friendly staff. Coded access, alarmed/sensored doors. Haven't had any issue and you get a price break when you've been a customer for years. Friendly Service. Good people. Got a free candy cane!